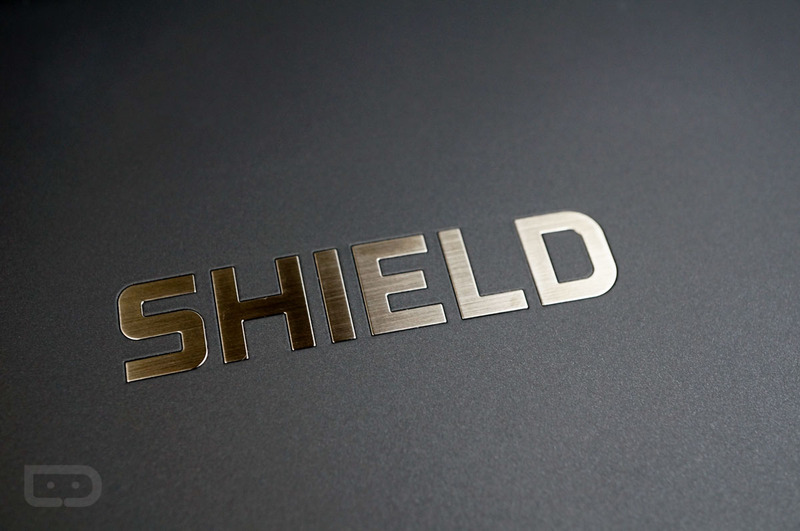 Thanks to the FCC, we have learned that NVIDIA is working on a new tablet (product number: P2290W), possibly a follow-up to the SHIELD Tablet and SHIELD Tablet K1. While many details remain confidential due to NVIDIA’s successful filing of the Request for Confidentiality slip, we have learned a few things by digging through the hundred plus page reports, available for all to see on the FCC website. First, the dimensions of the tablet are 8.58″ (L), 4.84″ (W), 0.31″ (H), it weighs 350 grams, and it featured a 5,100mAh battery at the time of testing. Furthermore, it features dual-band WiFi connectivity, and also features a microUSB port; not USB Type-C. As you could probably guess, the tablet features Bluetooth LE connectivity, too. For specs, that’s all we know at this time, with no specifics being mentioned regarding display size, processor, or amount of RAM. 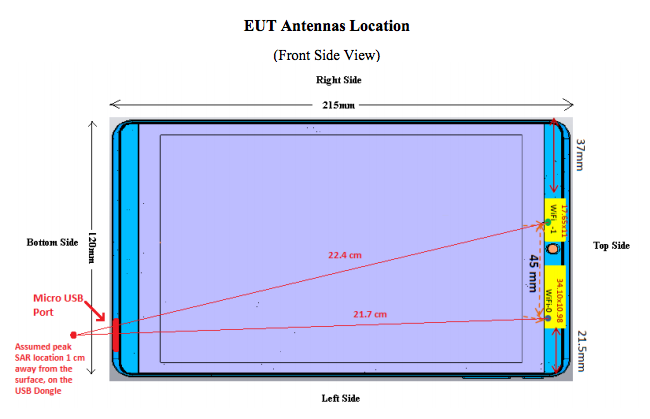 Keep in mind, FCC filings are never a sure thing, meaning it could be a while until we see this product, if ever. Two years ago, a SHIELD Portable-like controller device entered the FCC, which many thought was a SHIELD 2. Now, with it being 2016 and NVIDIA going full steam with Android TV set-top boxes, we will probably never know. Time to share your wish list. If NVIDIA is working on a SHIELD Tablet sequel, a true sequel that is, what would you want to see from it? For me, I’d like an 8″ display, Tegra X1, 4GB of RAM, Android N, and a big ol’ battery. Yup, that’s what I want.